China announced Monday that it is developing the modified version of the Long March-6 rocket to add four solid boosters to increase its carrying capacity. The improved medium-left carrier rocket will be sent into space by 2020, according to the Shanghai Academy of Spaceflight Technology under the China Aerospace Science and Technology Corporation, which designed the rocket. The Long March-6 has been mainly used for the academy's commercial launches. The rocket completed two space tests in September 2015 and November 2017, carrying 20 satellites and three satellites respectively. The rocket is 29.3 meters long, with a launch weight of 103 tonnes. It has a carrying capacity of one tonne for sun-synchronous orbit. Ding Xiufeng, executive manager of the Long March-6 project, said in response to the growing demand for commercial launches, the rocket will further enhance its market competitiveness through technical improvements, to provide easier, faster and more comprehensive services to users at home and abroad. 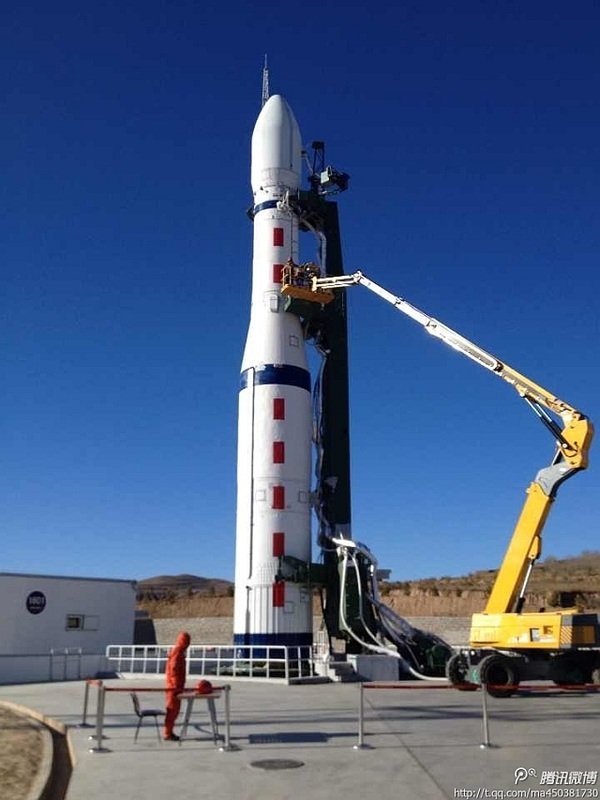 In January, the China Great Wall Industry Corporation signed a multiple launch services agreement with Satellogic to use the Long March-6 and the Long March-2 rockets to launch 90 satellites for the private Argentine company in the coming years.